Royal Blue party tableware and party accessories. 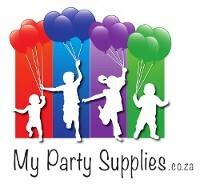 Navy Blue Party Supplies There are 6 products. Navy Blue Lunch Serviettes. Pack of 20.